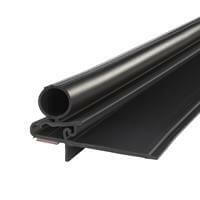 Not only are these plastic clips and plastic trim profiles made from strong materials like PVC, but they are also completely safe and easy to install – no fancy tools or skills required. 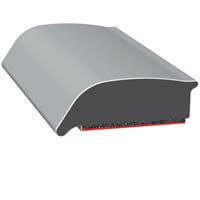 The plastic clips are made for fast installation and secure holding. 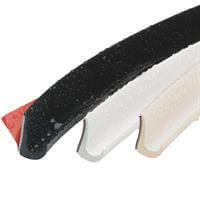 Trim-Lok’s plastic clips are the best solution for your plastic edge trim needs. 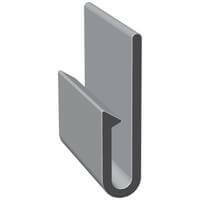 Our plastic Edge Trim inventory includes: Fire-Retardant to Decorative Edge Trims and Edge Guards, Carpet Edge Trim, Upholstery J-Clips, Drip Rail trim, Redi-Stik trim, Lip Guard, and Snap-In Seals. Any of these products can be customized to the dimensions that you need. 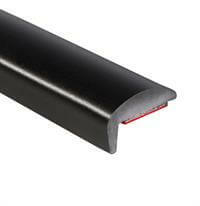 Whatever your application, you’re sure to find the plastic Edge Trim product you need in bulk at Trim-Lok. 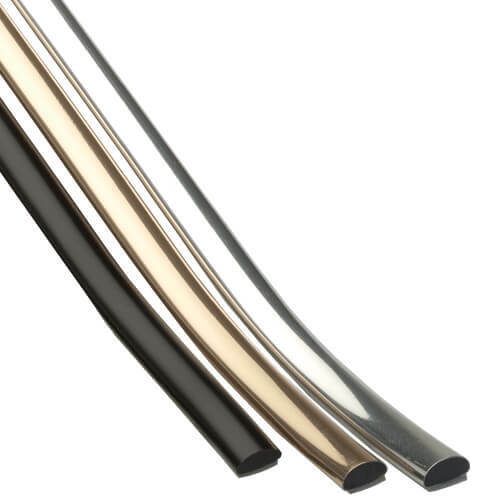 Additionally, while all of our plastic Edge Trim products will give your items a clean and safe appearance, Decorative Edge Trim, Lip Guard and Redi-Stik are manufactured with a decorative finish, meaning they both look good and work well at keeping rough edges safe and secure. 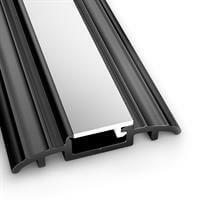 Why Choose Trim-Lok Plastic Edge Trim? Since 1971, Trim-Lok has built up a reputation for excellence, innovation, and dependability. Our products are made in the United States and are held to stringent materials standards, as being the number one dependable supplier of plastic and rubber products, including plastic clips and plastic trim profiles. 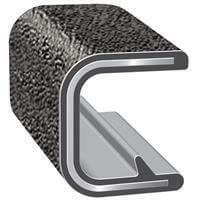 Whether you’re trying to protect a rough or uneven edge, prevent carpet frays, hold upholstery tight to a seat frame, or avoid the time-consuming task of installing aluminum rain gutters, you will find the right plastic clip or edge trim to enhance your project that meets both interior and exterior design requirements at Trim-Lok.